Say hello to the leadership team at Capital City. Got questions for the staff at CapCity? Contact us by clicking here. "Doc" has been leading Capital City since he came in 1995. Doc serves as the primary vision-caster, teacher and pastor to staff. You can find him speaking from stage on most Sundays. 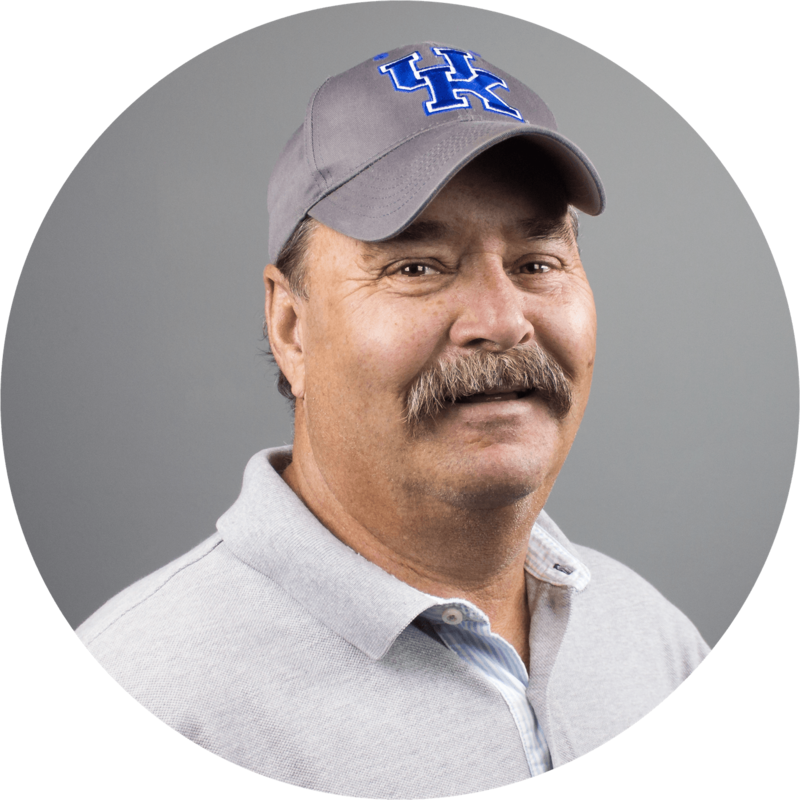 Jon has been at Capital City since 1989 and served in various staff roles. 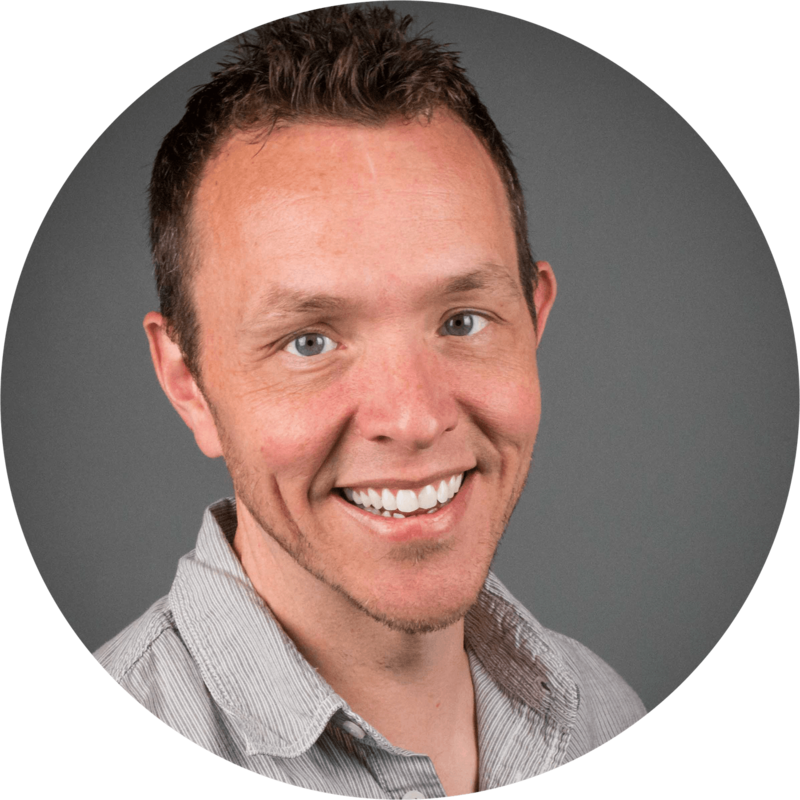 Today, Jon leads the day-to-day operations fo the church and manages the staff. You can find Jon leading our greeting teams on Sunday. Steve came to Capital City in 2013. As the worship minister, Steve crafts the worship services and environment for our church. You can find Steve singing and playing guitar on stage on Sunday. Vern joined the Capital City staff shortly after becoming a member in 2017. Vern is in charge of making Capital City feel smaller by getting people connected to one another. 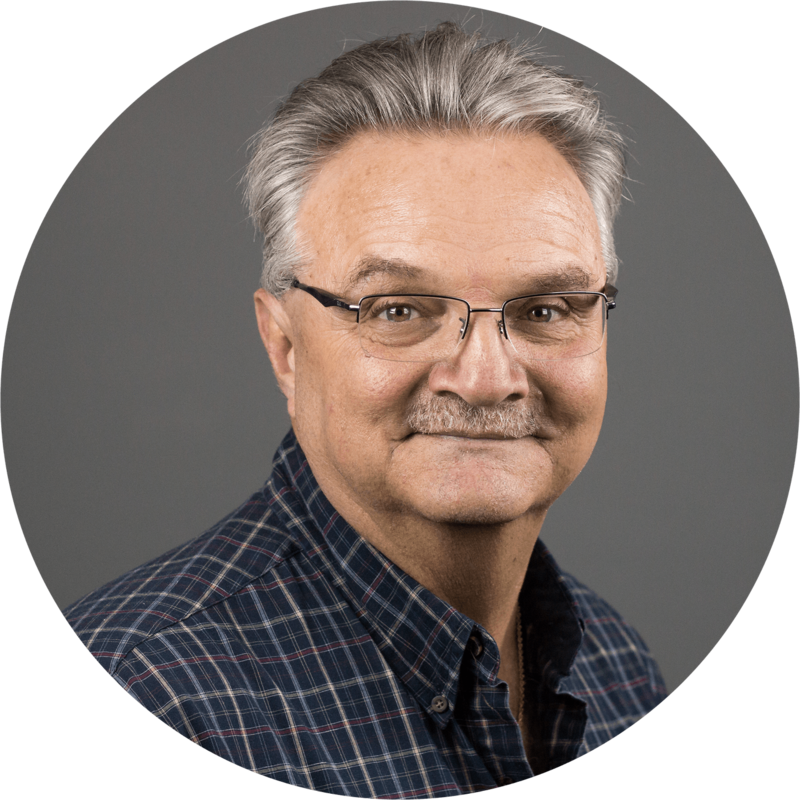 You can find Vern serving on the worship, first impressions or security team on Sunday. 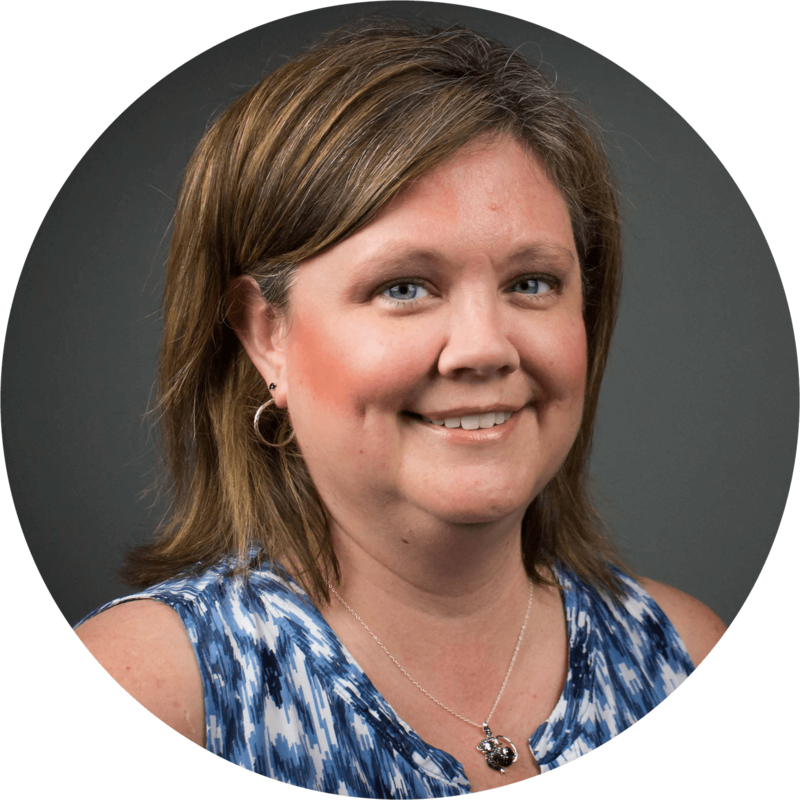 Lisa has been on staff at Capital City since 2015. Lisa oversees the growth of our CapCity Kids from birth through elementary. You can find her teaching in the Kids Zone (elementary) on Sunday. 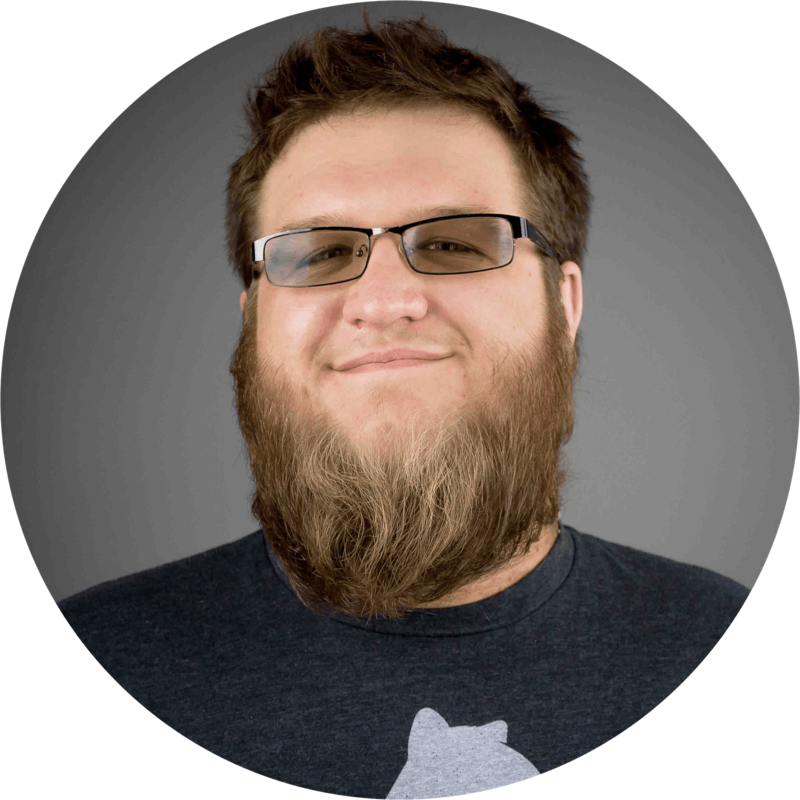 Nate joined the CapCity team in the fall of 2018. Nate preaches at our CapCity Student services and is in charge of our middle school and high school ministry. You can find him in service each Sunday. Jessica joined our CapCity staff team in 2016 as the preschool minister. Jess cares for our birth through kindergarten CapCity Kids and encourages and equips our volunteers. You can find her in the preschool hallway on Sunday mornings. 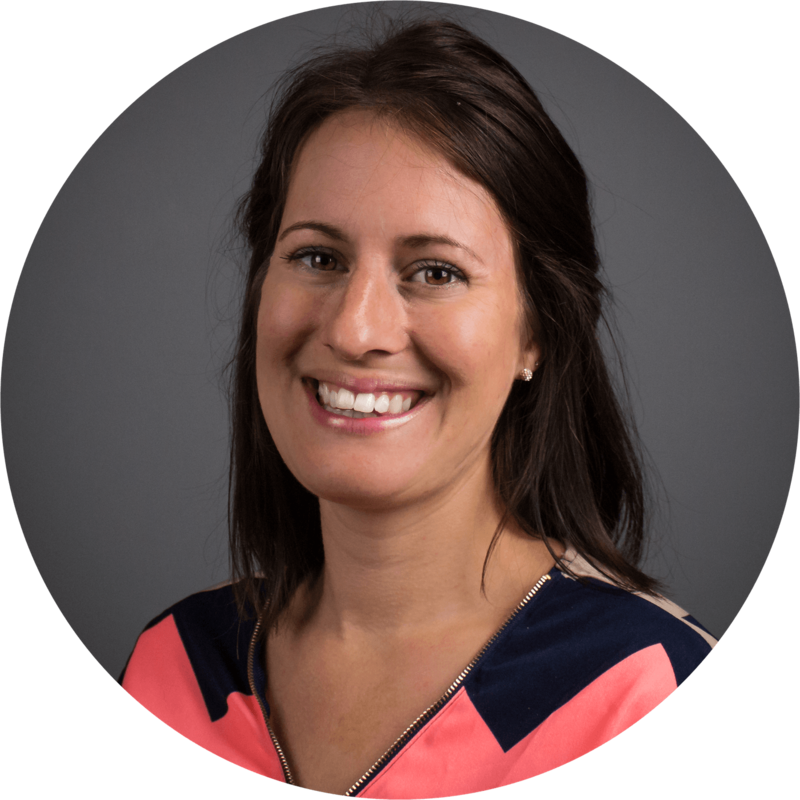 Angela joined the staff team at Capital City in 2002 as the office manger where she manages the day-to-day operations of the church office. You can find her working with our elementary CapCity Kids on most Sundays. Alathea became a staff member in 2016. As the office assistant, she provides support for all of our ministries. You can normally find her in the student lobby with the life group she leads full of high school girls. Louie has been a staple of the CapCity staff since 2002. Louie oversees the presentability of each church environment. You can find him throughout the church during the week always ready to greet you with a smile. 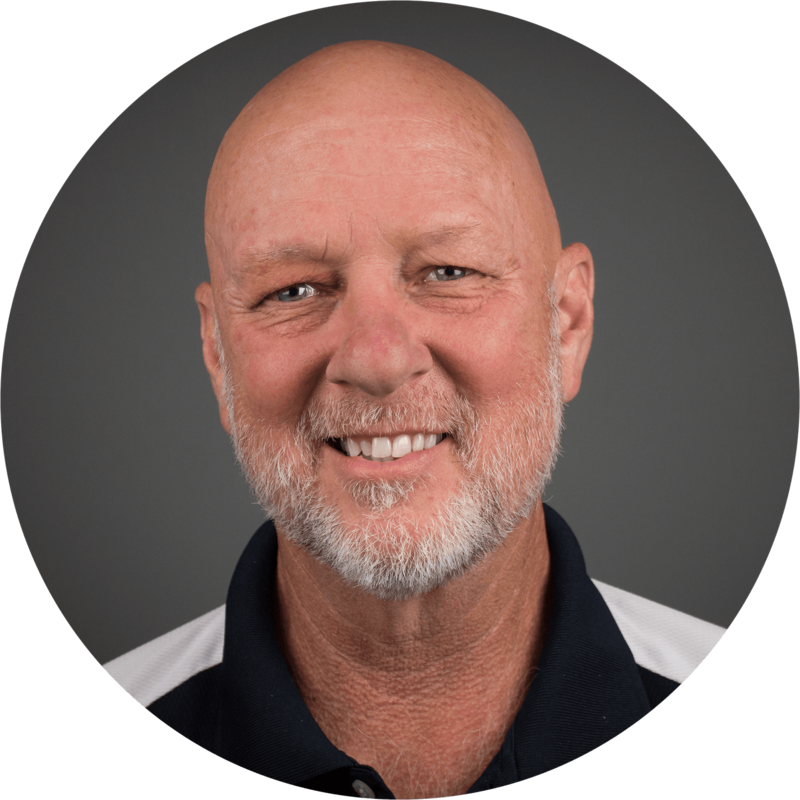 Chris has been a member of Capital City since 1990 but joined the staff team in 2013. Chris oversees the telling of Capital City's story through visual production and social networking. You can find him on our Facebook Live services each Sunday.